With the success of our first Liquid Ink pack, we decided to create another collection of awesome liquid ink images for everyone to download. 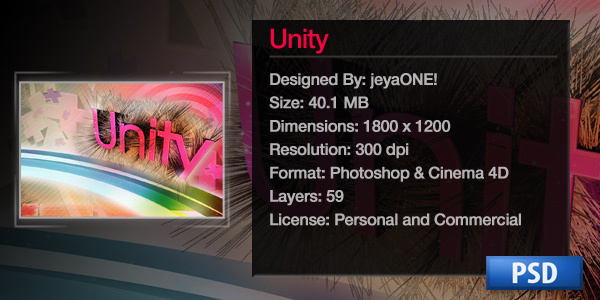 This pack is filled with 45 images, all at 300 DPI. These images go great by themselves or used as an overlay on your design. Make sure you play around with the rotation and color of the images for a unique look. As with all of our resources, personal and commercial use is welcomed and encouraged! 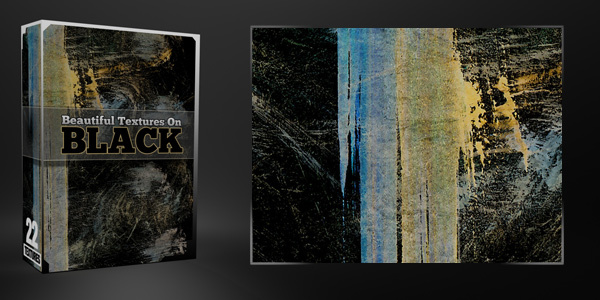 This pack has 40 high quality images of liquid ink. These images are an awesome way to get that organic look. These look great with 3D renders. With the clean backgrounds you can easily change the color from black to anything you prefer. Thanks a lot mate, chat later. FU** ME, this is great! THANK YOU! Another great pack, thanks for sharing! Thanks for sharing this wonderful brushes. I have posted a link to your site on my blog. I would be happy, when I could post a preview picture from your liquid ink pack. Awesome work Jeya, may I ask how you were able to achieve the 2nd one. It looks brilliant. I am quite frankly staggered to know all this stuff is free!! This is really awesome! Amazing pack, thanks! AMAZING PHOTOS! I love media militia! Sweeeeeeet pack! Brilliant. I had to retweet. again,not being a kissass or anything, but WHY ARE YOU SO AWESOME?! SO MUCH GOOD FREEBIES! LOVE WHAT YOU’RE DOING!!!! KEEP DOING IT JEYA, YOU AWESOME MAN! outstanding set of wonderful images!! !thanx a lot!..all the best for you! Sweet freebies how the heck did you create those cool images! This is brilliant! Thanks a lot! you are unbelievable!!! Thank you so much!!! What else can i say…Thank You!!! good gravy! grateful for the handout – made my life a LOT easier! Your site is amazing and this pack is just wonderful, thanks so so much from Uruguay. Thanks Karen! I am glad you like our site. Uruguay is one amazing place that I would love to travel to soon. These are stellar! Thanks for the excellent abstract pack! thanks a stack — these are awesome! 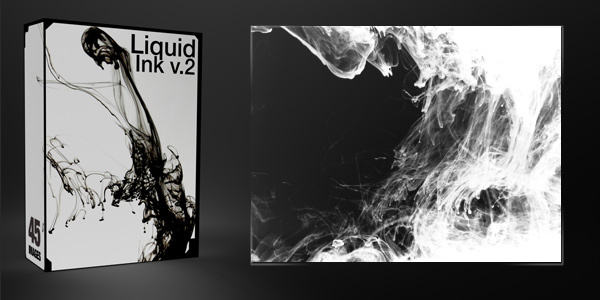 Wow great liquid ink pack of images! I watch lately Harry Potter and this kind of effect was also in the introduction of the film. Even street fighter IV has this kind of effect. It is cool thanks! muchas gracias!!!!! buenisimas imagenes gracias!!! Fabuloso post…. Contenido perfecto, gracias por esos PAQUETASOS. many thanks to you, that’s awesome! Those look great! Very creative. Keep up the good work. Your site is amazing and this pack is just wonderful, thanks so so much from Venezuela. One of the most amazing sets I’ve ever seen! Thank you so much for this! i will try to make like you one day ! Have you created a tutorial to realise this for people who would try? But happy new year 2011 ! Whhaaaa, I can’t believe these are free! its PNG format or what ? Really? !…for free!! ?Holy s##t thanks guys! Thank you very much for this amazing set. Sorry guys but under where do i save these? I am new to the computer graphics world and would love to have the talent that you have to share with others, thanks much! damn wonderful pack, my friend! thanks for sharing, and i will email you one of my projects i plan on using this on! Great! Can’t wait to see your work! I don´t have words to express it. Thanks so much. You are the sunshine of my life! hahahah. THANK U SO MUCH! From what I’ve seen you guys are doing an awesome job. Don’t know why it’s taken me this long to know about you. Will definitely be sharing the love. Hi friend, what you did is awesome!!!! Please coul you tell me how can i change the background color?